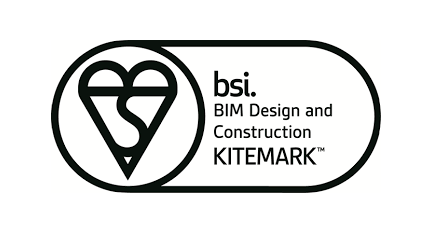 In November 2018 we were one of the first consultants in the UK to achieve the BIM Level 2 Kitemark accreditation from BSI. The Kitemark is the benchmark in best practice, consolidating all project and asset information, documentation and data at the design and construction phases of a project using BIM processes. It demonstrates our capability and successful delivery of BIM projects, whilst acknowledging that BIM workflows are being integrated across all projects consistently. 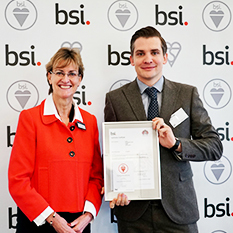 In addition to being accredited by BSI as a BIM Level 2 organisation, we have won a number of awards that recognise our position as a leader in the delivery of BIM Projects in the UK. In February 2018 we won the Structural Engineers Award at the National BIM Awards, recognising how we had developed our BIM processes and integrated them across the business. In February 2019 we also won the BIM Project of the Year for our work on the Mount Oswald project in Durham. 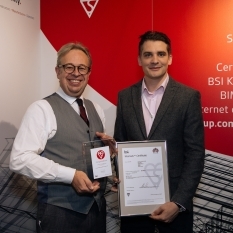 Whilst the BSI Kitemark recognises that we deliver all of our projects to meet the requirements of BIM Level 2, we are developing our Digital Delivery capability to ensure that our BIM processes add real value to projects. We are involved in several large-scale city centre regeneration sites. These projects tend to be multi-phased projects located on constrained sites and it is therefore important to consider buildability issues as part of our emerging design. We are working closely with contractors to develop detailed 3D time lapse models that consider these complex issues. This time lapse video of the Quarry Hill site in the centre of Leeds was used to demonstrate to our client how the multi-phased project could be delivered, and identified the number and locations of tower cranes required to facilitate the delivery. In recent years, the construction industry has begun to recognise the significant benefits that are achieved by using off-site manufacturing. As the skills shortage in the construction industry has grown, the incentive to manufacture off-site components has increased. 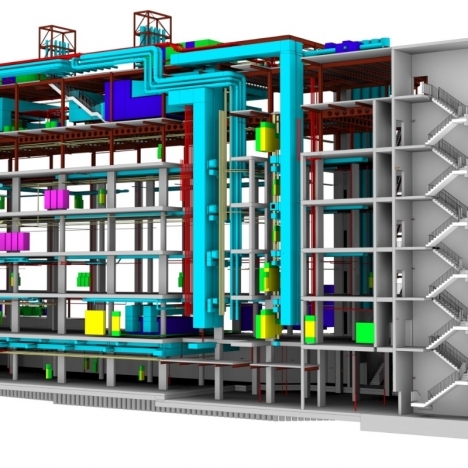 We are heavily involved in the Design for Manufacture and Assembly (DfMA) sector and have developed a number of BIM processes to help us to deliver the design of prefabricated structural components. This has been recognised in the National BIM Awards where our work on delivering the precast concrete components for the student accommodation scheme at Mount Oswald for Durham University received the BIM Project of the Year Award in February 2019. We recognised early that BIM was not just an evolution in drawing technology, but the catalyst for a broader shift in the way teams worked together on construction projects. BIM has created a framework and quality standard that all in the built environment industry can embrace, enabling integration of processes and more effective collaboration. In the 1980s, we were one of the first engineering practices in the UK to invest in digital technology. 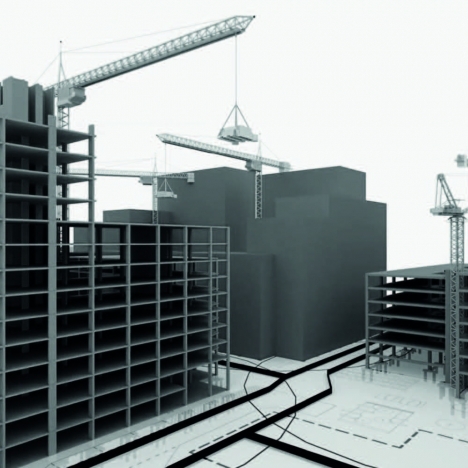 By 2005 we became one of the first investors in Autodesk Revit Structure software. We now have a talented and multi skilled workforce empowered with a multitude of BIM authoring software, and we extensively use Autodesk Revit and AutoCAD 3D Civils as our engineering BIM tools. We continue to lead the field in our Digital Delivery practices and are regularly invited to speak at industry conferences to share our experiences of BIM. We are also actively promoting our Digital Delivery practices as a way of further promoting collaborative working on projects. Continuing to explore new technologies to ensure we remain at the forefront of this evolving environment is key, and we’re excited about the potential opportunities for both to Curtins and the wider industry.